Joachim is the name which tradition has given to the father of the Blessed Virgin. According to that same tradition, the Blessed Virgin was born during the old age of her parents and in answer to their prayers. Saint John Damascene says of these parents, "By your fruits are you known; you have given birth to a daughter who is greater than the angels and has become their queen." Saint Anne... is believed to have given our Lady to the service of the Temple at the age of three. 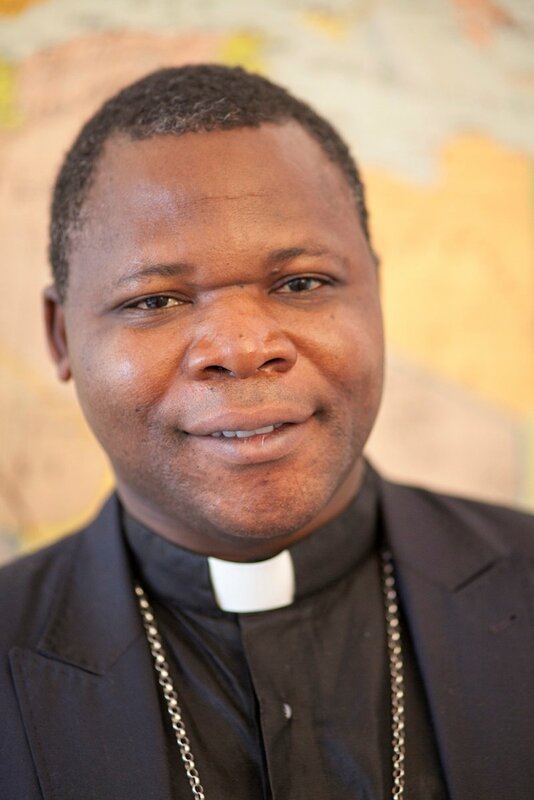 ACN News - "I can't remain silent when people are being killed like flies"
"I can't remain silent while the sons of this country are the victims of the worst kind of barbarism. I can't remain silent while Central Africans are being tortured and killed, squashed like flies. I can't remain silent while our mothers and sisters are being raped. I can't remain silent while the dignity of the Central African is being trampled underfoot, while innocent people are being robbed, while the just and well-earned fruit of our country is being destroyed and looted as though we were in a house of cards. I can't remain silent when impunity reigns and a dictatorship of arms is being set up." At the same time he forgave those who saw him as a "political opponent" or "wrongly" ascribed to him "political ambitions and power aspirations". He declared: "I am a shepherd, not a political fighter. I dare to hope that one or other person will hear in my voice the Central African people's cry of suffering." The Holy Mass was being held on the occasion of the first anniversary of his episcopal consecration. On 26 June of this year, Archbishop Dieudonné Nzapalainga received the pallium from Pope Francis together with 33 other Archbishops from throughout the world. Last Sunday was celebrated in the capital of the Central African Republic as "Action of Mercy". 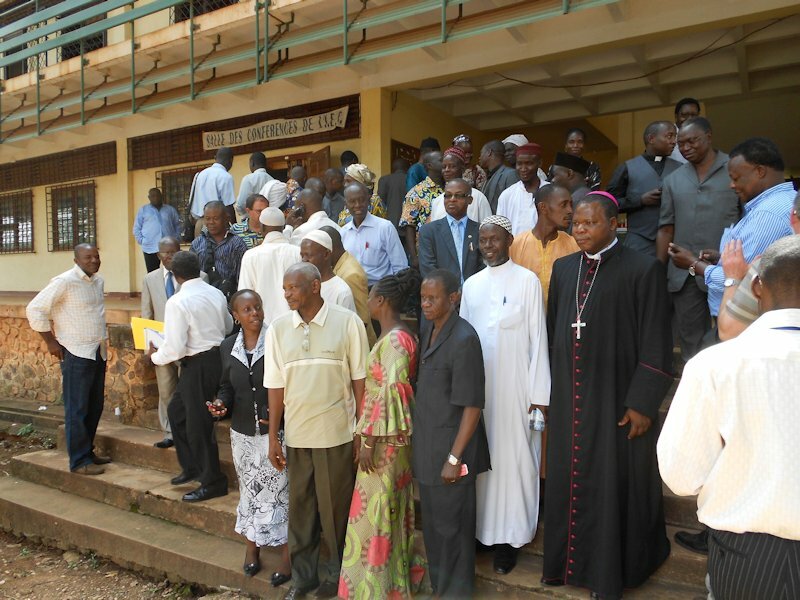 At the same time, services were held in many countries for peace in the Central African Republic. This international day of prayer had been initiated by the order of Carmelites in Italy, which maintains five missions in the Central African Republic. The international Catholic pastoral charity "Aid to the Church in Need" had also invited the faithful throughout the world to pray on this day for the people of this country as it descended into violence and chaos.